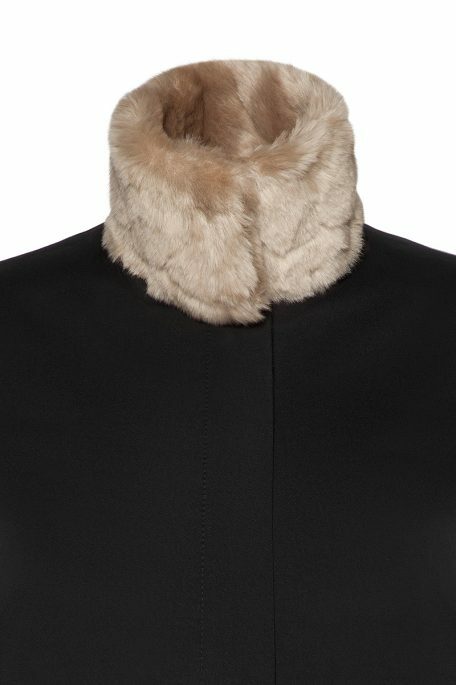 When to wear it: As it gets chillier don’t let the weather put a damper on your flair for fashion. 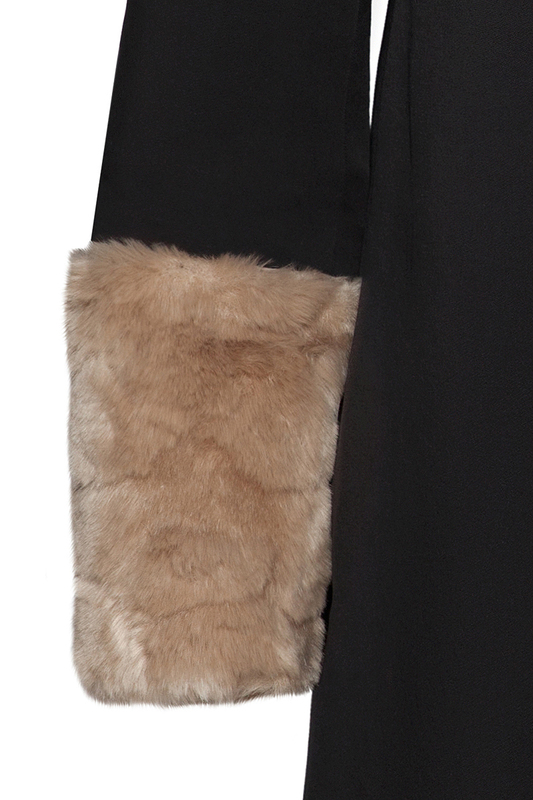 This Beige faux fur detail adds the perfect touch of chic to any outfit this winter. How to wear it: This beige Fuax Fur goes perfectly with any outfit, especially black skinny jeans, ankle boots and your over the shoulder bag.